Howdy! 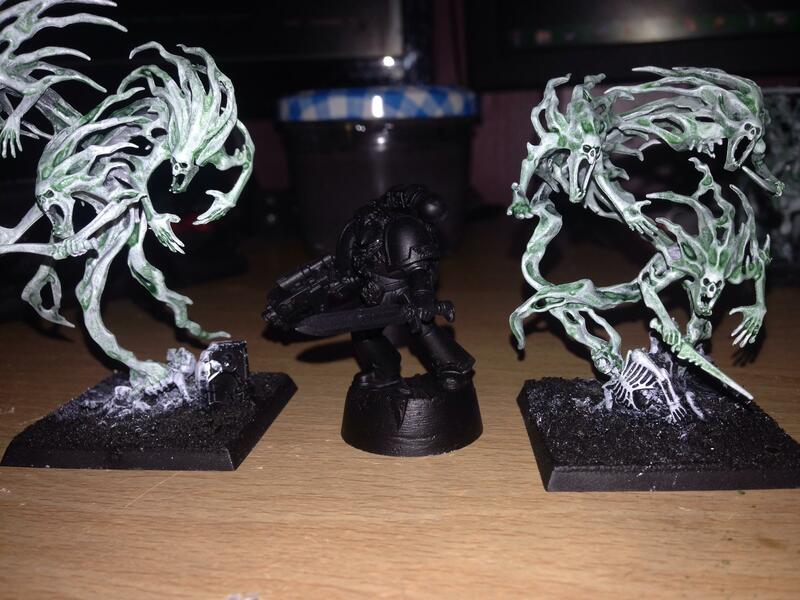 Im thinking about picking up some spirit hosts to use as count-as chaos spawn for my chaos lord in my crimson slaughter army because its rather fluffy, cheaper, and the models are gorgeous. Had a few questions for people who have seen them in person or own them. 2. How tall are they? The GW pictures are deceptive because there's nothing to show scale. 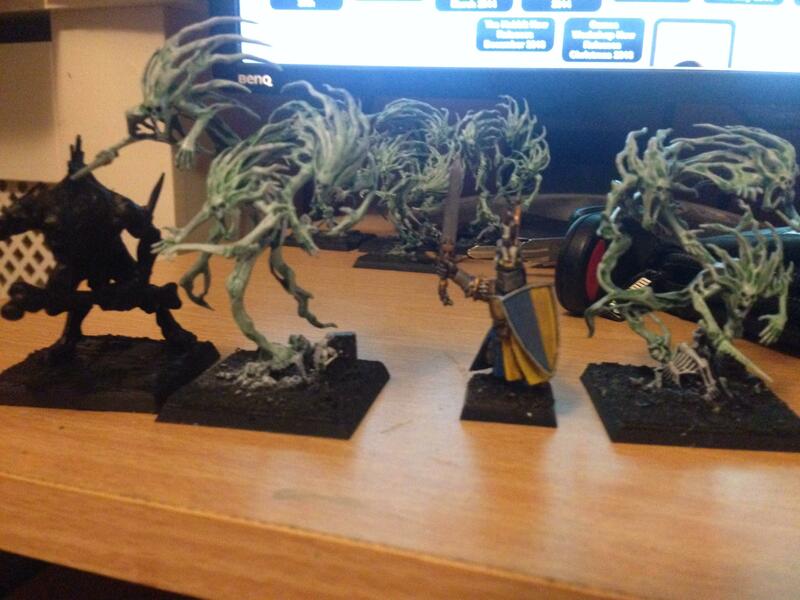 Basically looking to see if they are ballpark around the same size as a typical 40mm model or a chaos spawn. Thanks in advance! Thanks a ton. Looks like theyre the perfect size for what I was looking for. Cheers.